Ask any new AR owner, and they’ll likely tell you the best part of finally owning the rifle you’ve been fawning over is getting your hands on it and getting to the range. Range time is critical to learning how to shoot well, but the education doesn’t stop on the firing line. NRA Certified Instructors recommend AR owners, especially new buyers, regularly SAFELY handle their firearm often, which allows users to develop “muscle memory” and learn the intricacies of America’s favorite rifle. Growing a healthy relationship with your rifle will assist in creating safe, smart handling habits. Andy Lander, NRA Training Counselor Program Coordinator, suggests the following tips to help new users get comfortable with their new AR. Before attempting ANY of the below tips, it is absolutely essential that the rifle be UNLOADED. ALWAYS be sure to check and clear your rifle before performing practice drills in your home. When mounting your rifle, finding an index point on the stock where you can best and most comfortably establish solid cheek-to-stock contact is a good way to build repeatable behavior when using your firearm. Many AR owners use the classic “nose to the charging handle” technique, but you are best served finding what works for you and practicing it repeatedly. One of the most important parts of successful shooting with ARs is the ability to properly and quickly insert and eject magazines. Lander suggests practicing ejecting and reinserting an unloaded magazine to build muscle memory on the ergonomics and mechanics of the maneuver. While this is a good technique to practice when standing, try inserting and ejecting mags while sitting or even laying down. This can be great practice for aspiring competition shooters to teach them how to stabilize their rifle for events such as 3-gun matches. Consider buying and using a magazine pouch during your drills, as this will likely be the apparatus used in future training and competition. There’s something about racking the bolt on an AR-pattern rifle that just feels right - this practice can teach owners how their rifle acts by how it feels. Locking the bolt to the rear, mounting the rifle and feeling the shift in weight distribution as the bolt is suspended in the buffer tube inside the stock can provide an indicator on how the rifle will feel once the magazine it empty, which is important to know in a variety of scenarios, as the bolt should lock back when no rounds remain in the magazine. These drills helps shooters when speed is critical, and also improves ergonomic familiarity with the rifle’s controls for the user to be able to operate the fiream in low or no-light situations. Touching the different components of the gun – particularly the bolt -- can also help users understand how to tell if the rifle has experienced a malfunction, either by tactile feel or by the sound the rifle makes. Regardless of whether you plan to use your AR for hunting, competitive shooting, law enforcement purposes or just recreational plinking, a sling is the fundamental element that keeps the rifle on your person, and serves as a shooting aid. Modern ARs boast a litany of sling attachment points, most often found as part of the receiver end plate (found where the buffer tube attaches to the lower receiver), in swivels or loops on the stock, as a rail or handguard attachment, or even milled into the receiver in select models. Lander said different applications call for different sling uses, and how the user “wears” the sling – and by extension, the rifle – can vary. For example, while hunting, Lander said he stows his AR tightly against his back in a sling while ascending tree stands or operating all-terrain vehicles. 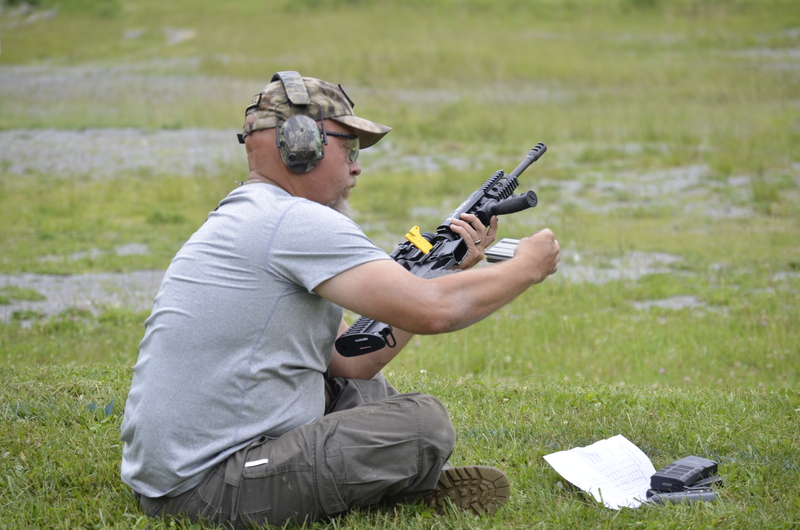 However, during competitive shooting or while teaching a carbine course, he chooses to use a one-point sling and drape the sling around his neck to easily facilitate transition drills or weak-side-cover shooting. 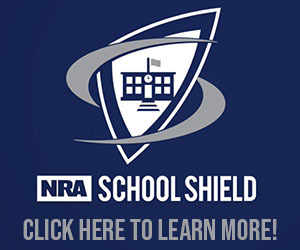 If you want to take familiarization and training a step further, manufacturers offer several training aids to allow for safe marksmanship and handling practice in your own home without using any live ammunition. 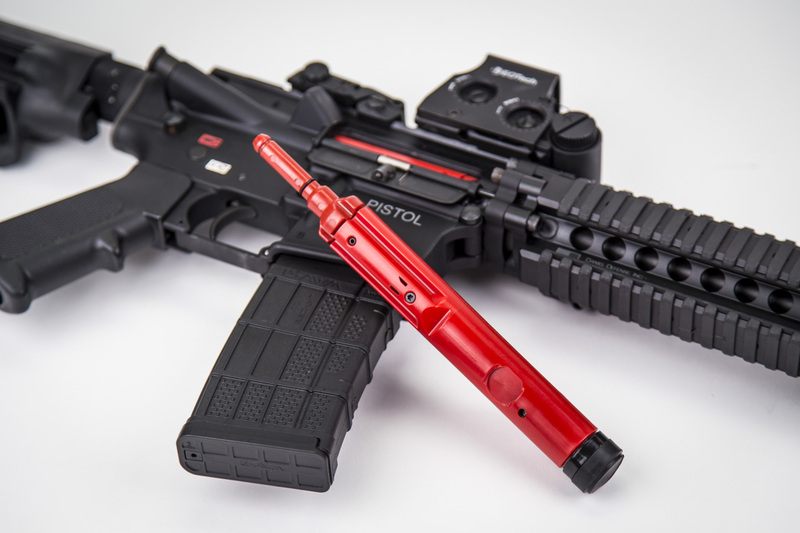 Training bolts and kits, such as Laser Ammo’s SureStrike, SIRT’s AR Dry-Fire Training Aids, or LaserLyte systems, allow AR owners to swap out their conventional bolt carrier group for special bolts that use laser technology to simulate live firing, some even paired with laser-activated targets for a more realistic experience. While these systems are no replacement for training on the range with live ammo, they provide a safe alternative for users looking to build familiarity with their new AR away from the firing line. Familiarization is the key to being able to use any tool effectively and efficiently, and an AR-pattern rifle is no different. 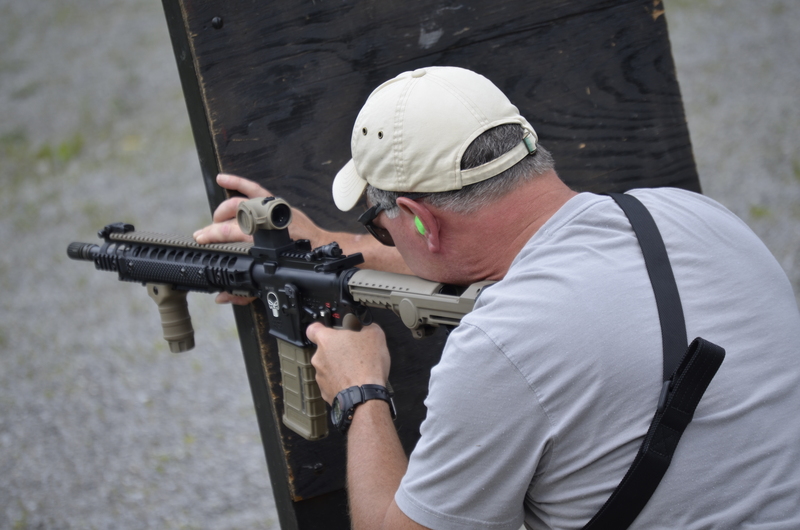 The aforementioned exercises are just a few of the ways you can develop solid muscle memory, feel more comfortable with your rifle, and apply consistency in handling when the time comes for more robust training. 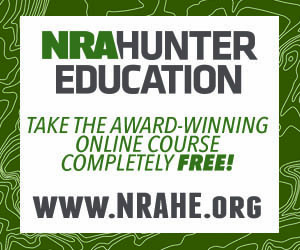 As always, NRA Certified Instructors are available to help new AR owners and users develop the skills they need to be safe and successful operators on and off the range. 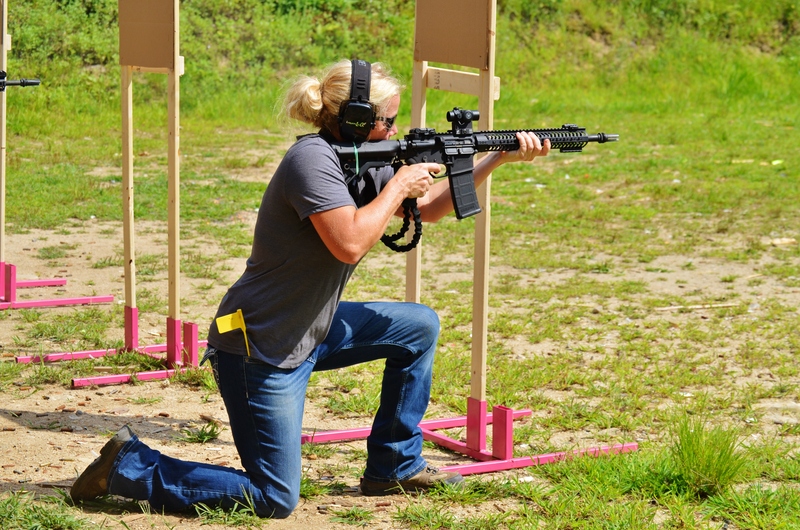 Need more information about training with your AR? Interested in shooting in a match? 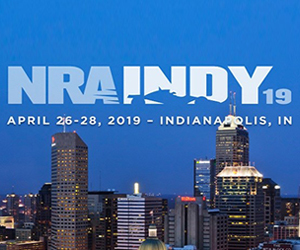 The NRA America’s Rifle Challenge, presented by Daniel Defense, lets owners of America’s most popular new rifle platform develop and showcase their AR skills. 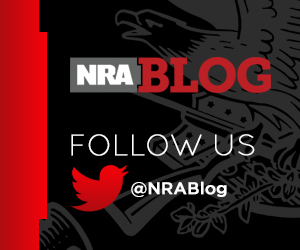 Visit http://arc.nra.org for more information about training courses and matches.